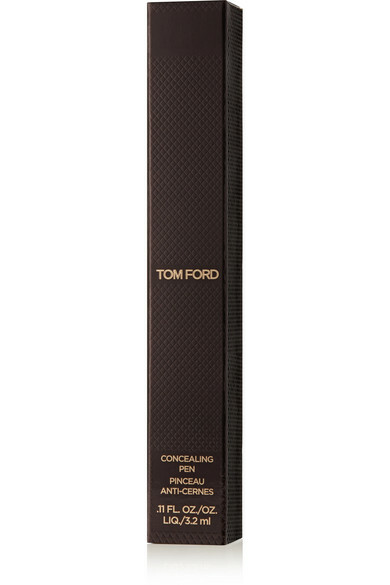 TOM FORD BEAUTY's concealing pen is formulated with skin-loving ingredients that work to heal the epidermis from the inside out. It instantly covers up redness, dark circles and hyperpigmentation to create a flawless-looking complexion. The sponge tip ensures a smooth, blended finish.